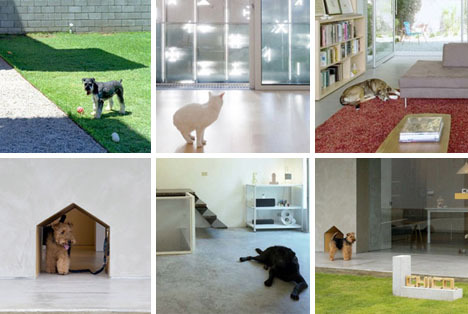 Homes are not just for people, as the pets in these pictures can attest. These domesticated-species shots are perhaps more realistic than the sterile images of domiciles normally found in magazines – humanized, without the humans. This particular roundup (thanks to Architizer) features designs from DIONISO LAB, GENETO, gh3, Atelier Kuu, Gracia and Atmos Studios spanning from New York and London to Mexico, Italy and China. 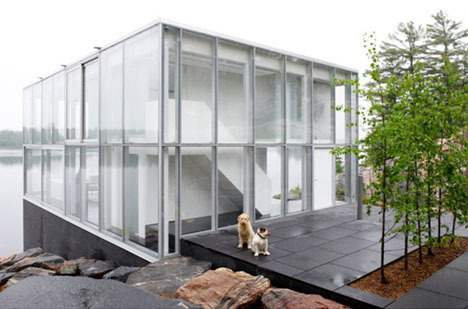 Owners are frequently found to look (at least subjectively) a little like the animals they care for, but what about their houses? Do our residential tendencies align with our choice of animal type and breed, or is it just wishful thinking and/or pattern recognition? 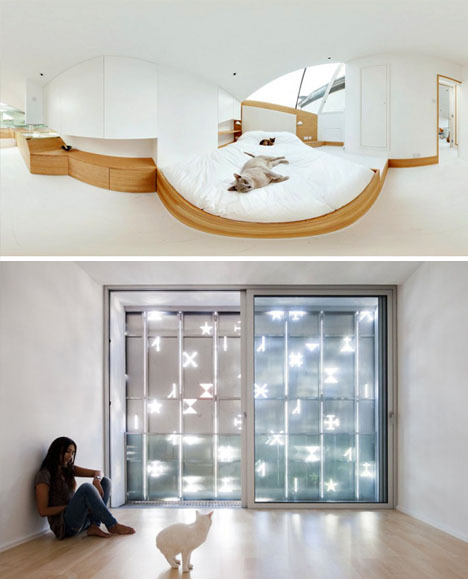 Can delicate white cats reinforce likewise-white minimalist interiors, while terriers and labs make a home feel warm and lived-in? At least in the photos, perhaps. 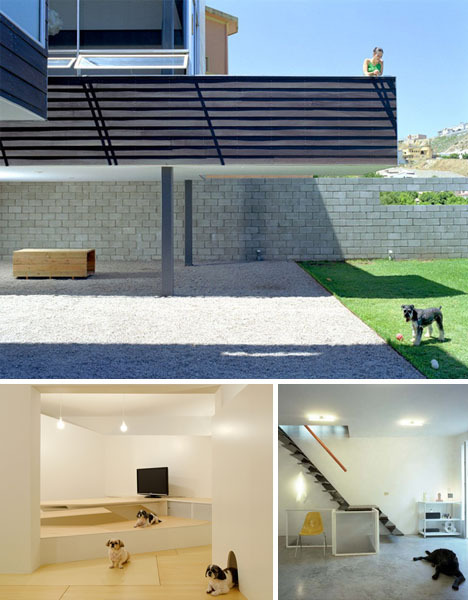 For a client, seeing something that is of a scale and type they can relate to helps make a place feel more real – something to keep in mind the next time you hire an architectural photographer who shoes your dog or cat out of the way before every take.